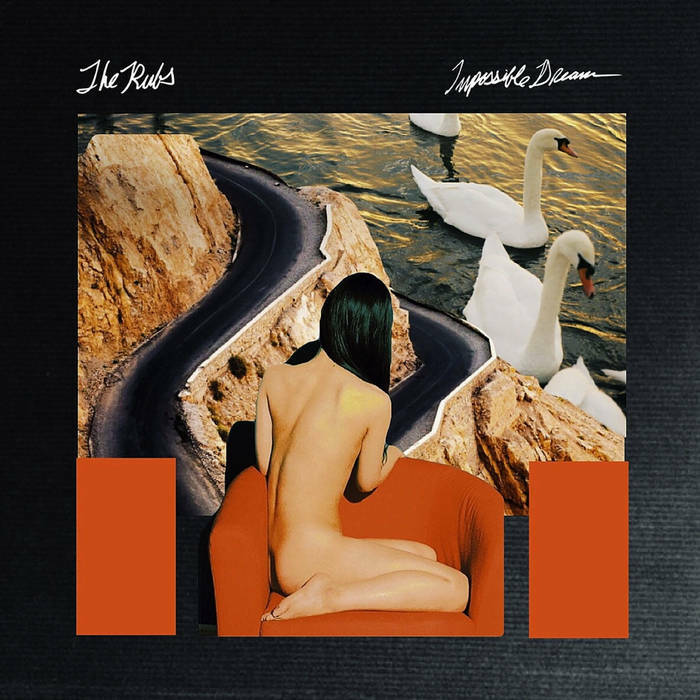 The Rubs have returned with their new LP, a power pop barnstormer that's as charming as it is infectious. These intricate pop melodies were penned and executed exclusively by none other than Joey Rubbish himself. Rubbish has a way of making these lo-fi, hazed out guitars jump out of the speakers -- timid bedroom recordings these ain't. After all, that's a fitting setting for an album comprised entirely of songs dedicated to women who are coming or going but never actually here. Granted, women are the preoccupation of many a songwriter and album. But the Rubs' old-school feel is reminiscent of high school and a rather, erm, teenage intensity towards the wonders, mysteries, and disappointments of sexuality. To call Impossible Dreams "charming" would be to sell it short. This winsome collection of songs is overpowering in its sincerity, which can't quite avoid overpowering the seeming screen of the distorted vocals. Much like adolescents (and, as an educator, I would know), Impossible Dreams bears its heart in spite of itself, and it's a joy to partake in. Help support Adobe & Teardrops by contributing to my Patreon page! $5+ a month will get you all kinds of goodies! Correction: Impossible Dream is not the band's debut LP.